We've had a great summer, consisting mainly with a lot of travelling and a lot of eating- and when we say a lot of eating that's probably way above the average amount of 'a lot of' eating. Sadly with summer being over the eating slows down (kind of) and our training ramps up. 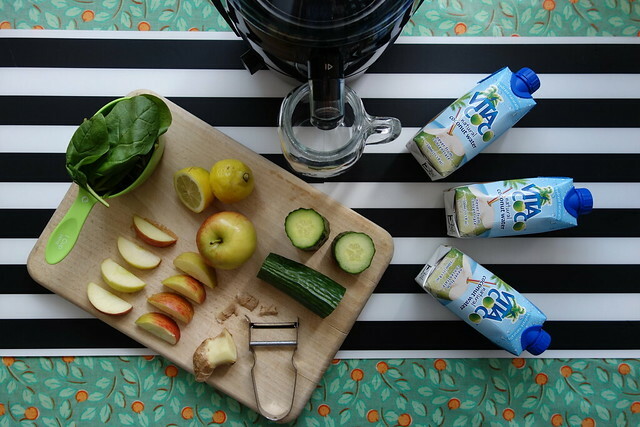 What better to give us an extra boost than a green juice to get rid of that sluggish feeling. As you can probably tell we are pretty into juicing at the moment, with a particular focus on green juice. 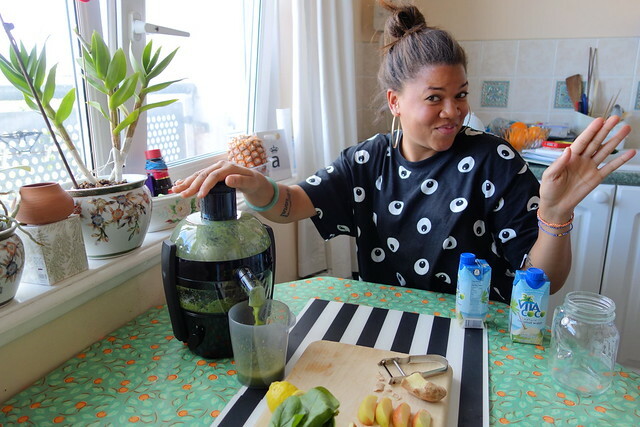 It's seriously the best way to get our green veg intake up and we can really make the most out of the nutrients through juicing them- plus you get to drink your way through so much more veg then you could normally consume through eating. Now if you know us well you will know we can be quite fussy with our food and drink, if it doesn't taste good we are not involved! 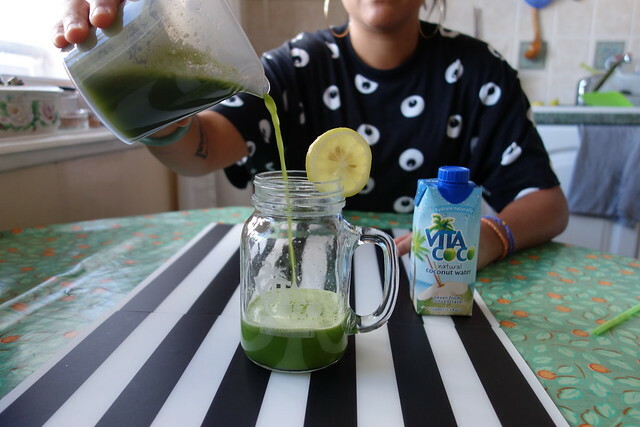 We haven't tasted many green juices that have rocked our taste buds so we thought we'd take it back to the drawing board and create our own. We came up with a winner and obviously had to share it with you guys! 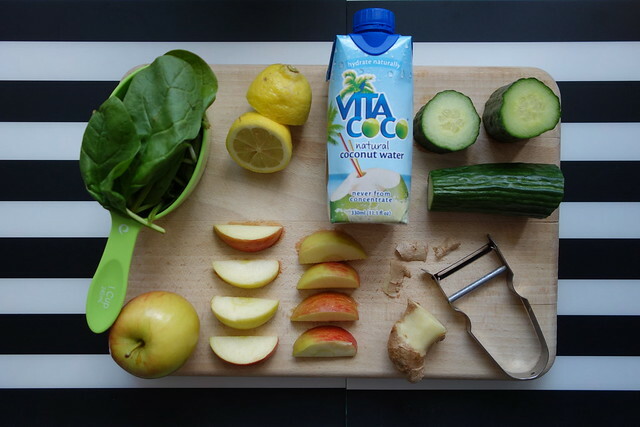 Juice all your ingredients together, except the Vita Coco. 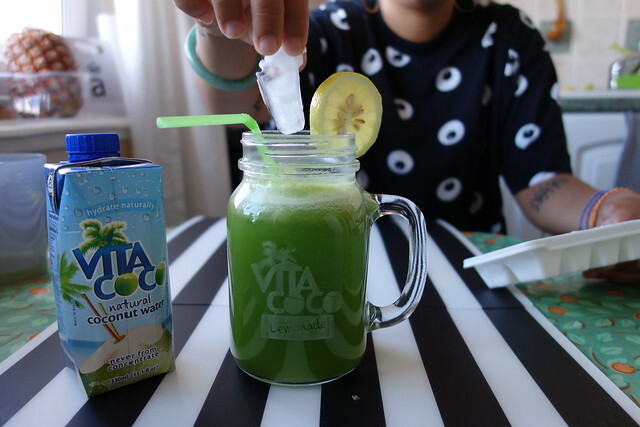 Once finished add the Vita Coco, stir and serve with ice. Perfection! 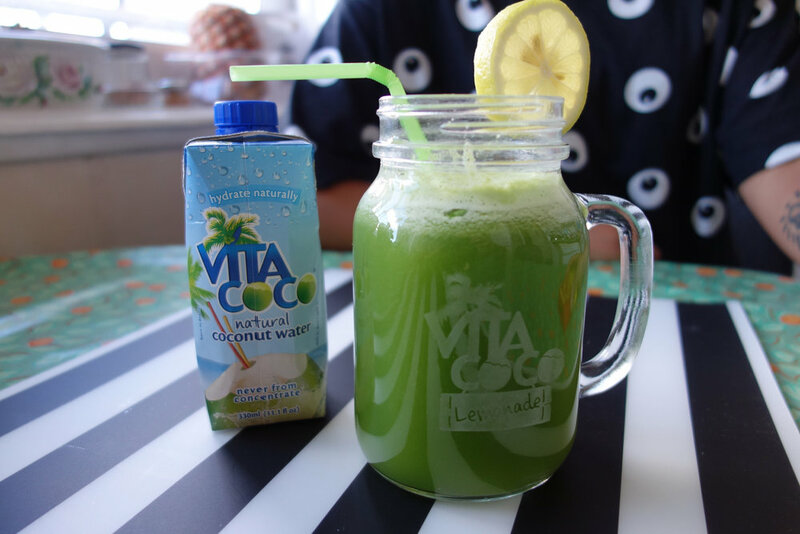 This also makes for a great drink to have post run with all the added electrolytes that the Vita Coco adds. 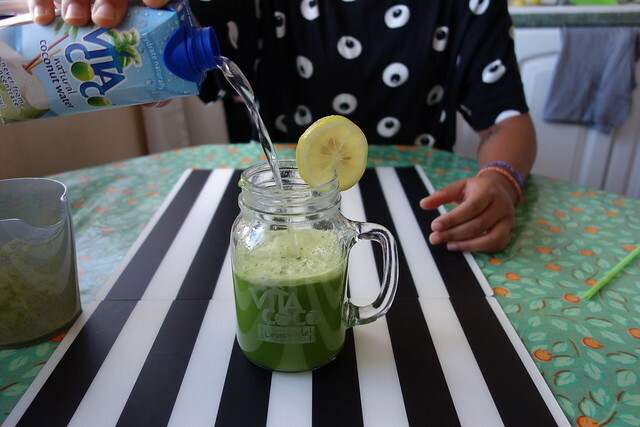 What are your favourite green juice recipes?